Privacy, confidentiality and a good reputation are critical to all aspects of life. As individuals we must be able to go about our lives without unjustified or intrusive behaviour from others. As business people we need to be able to protect our commercial information and the value of our brand. The Payne Hicks Beach Privacy & Media Law Team specialise in managing and protecting our clients' reputations through our extensive experience in these areas of law and an intimate understanding of how the media and other publishers work. Our team includes two highly regarded partners of the firm who have been involved in some of the most significant cases in this area over the last decade. Due to the nature of this area of law, the team act for a large number of high-profile individuals. However, our work encompasses a wide range of clients and circumstances. 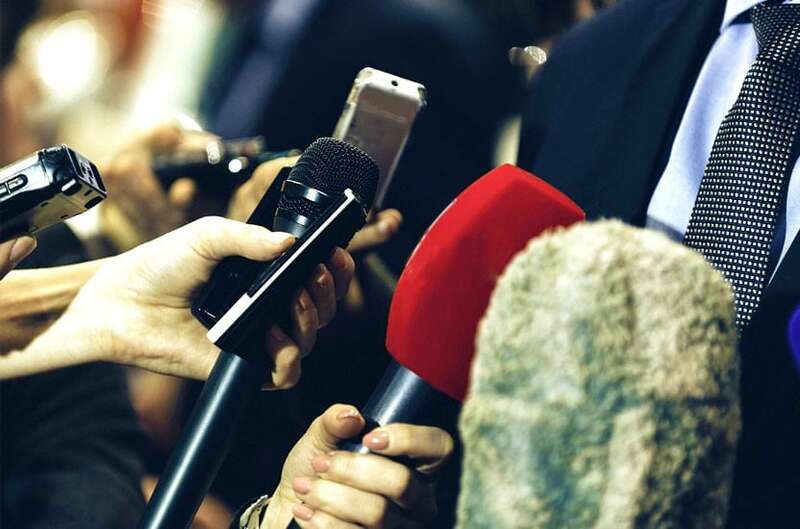 We advise those who are faced with unwanted or unwarranted exposure in newspapers, TV and all forms of electronic communication and social media. We will help prevent or manage a proposed publication but also advise on legal and practical remedies for after publication has taken place. We advise those being harassed, blackmailed or intimidated either physically (for example, by photographers or stalkers) or by way of social media (such as "trolls" and "cyber-bullies"). We also advise clients whose private or confidential information has been intercepted, including victims of phone hacking. Together with the rest of the litigation department, we help manage a range of private and commercial disputes where the good reputation or brand of our client is at stake and we understand the broader adverse impact that any litigation can have. Whilst we do not act for the large newspaper or broadcasting organisations (due to conflicts), we do work for publishers and authors who are faced with claims and require post or pre-publication advice including libel reading. The areas of the law relevant to this expertise are: Defamation, Misuse of Private Information, the Data Protection Act, Breach of Confidence and Harassment. The partners in the team are well-recognised commentators on the development of the law in these areas. All enquiries will be handled with the utmost sensitivity.